Live streaming video is becoming more and more popular (and easier) thanks to the launch of platforms like YouTube Live and Facebook Live. Now, almost anyone can live stream directly to the world with their smartphone and a decent internet connection. There has never been a greater time to reach people all over the world live, and it's constantly becoming easier and cheaper to do. But what does that look like if you want to take your live streaming to the next level? What if you want to use multiple cameras, have better audio, add graphics, or play back videos? This list provides everything you may need or want to create a professional looking live stream without breaking the bank, including multiple cameras, a video switcher, and video encoder. When you want to switch between multiple cameras and/or mix graphics with your camera(s), you need a video switcher/mixer. The Blackmagic Design ATEM Television Studio HD is the cheapest reliable switcher available right now. It provides 4 HDMI and 4 3G-SDI inputs, SDI program outputs, SDI auxiliary output, and an HDMI multiviewer preview output. This switcher allows you to switch between 8 total inputs (including cameras, video players, and computers) all to two separate outputs. IMPORTANT: This switcher can do a few different formats like 720p, 1080i, or 1080p, but every signal that you send to the switcher needs to be in the same format and refresh rate. The ATEM Television Studio HD cannot do complex scaling or format conversions. 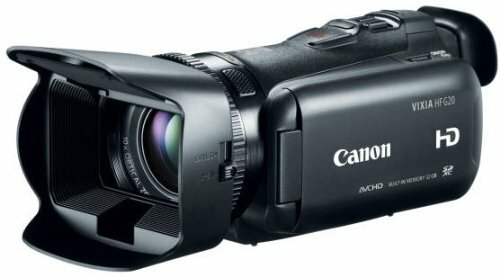 The Canon Vixia G20 is the only live‑capable camera I recommend under $1,000. It has a clean HDMI output and can embed audio from the 1/8" mini audio input. 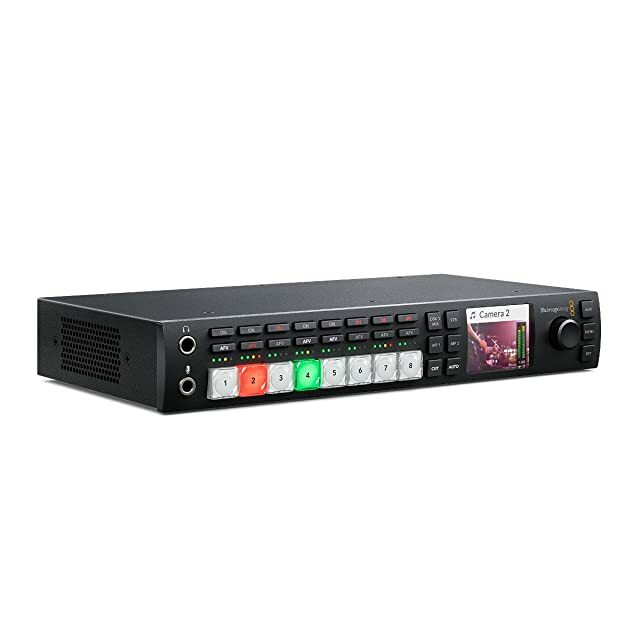 This means you can output a full HD video feed into the Roland V‑1HD switcher and can also embed clean audio from a microphone or audio mixer. It has decent low light performance and a great HD picture for the price. This camera has a 10X optical zoom, recommended for achieving decent framing of subjects less than 50 feet from the camera. Tripods and fluid heads do two key things when using video cameras for live streaming. First, they stabilize the cameras to assure that your shots are steady. Second, a decent fluid head will allow you to get smooth pans (rotating the camera on the tripod left or right) and tilts (rotating the camera on the tripod up or down). If you pay attention to professional live broadcasts, one thing you will notice is how stable the camera shots are and how smooth the pans, tilts, and zooms are. These two things are a simple way to take your shots from amateur to pro. 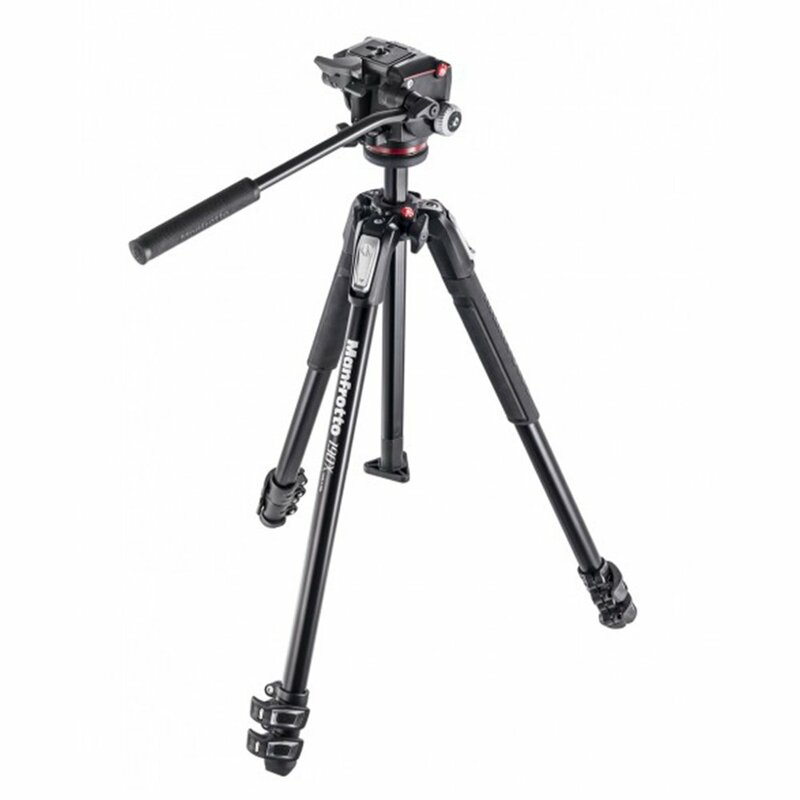 These Manfrotto tripods and fluid heads work great with the smaller Canon Vixia G20 cameras. If your cameras are being operated live by someone, the operator needs to have the ability to zoom and focus quickly and smoothly without shaking the camera. 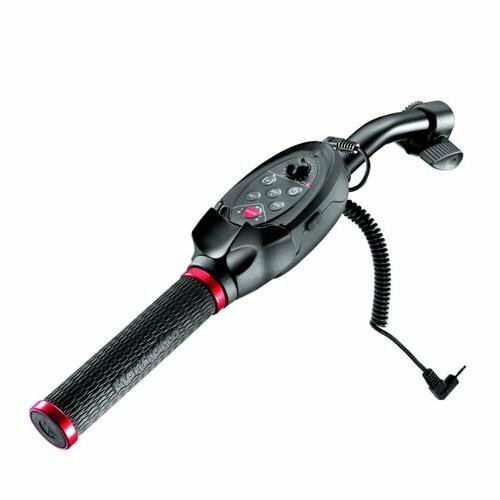 This remote can mount directly to the Manfrotto XPRO fluid head and allow the camera operator to adjust zoom and focus without reaching up to the camera to make adjustments. Use these cables for connecting your cameras to the switcher. IMPORTANT: I only recommend running HDMI cables a maximum of 15'. You can read more about that in my detailed post called Stop Using HDMI. If your cameras are more than 15' from the switcher, then I recommend converting the cameras' HDMI outputs to SDI. Then, you can either upgrade the switcher to a Roland V‑1SDI (which has SDI inputs) or convert back to HDMI before going into the Roland V‑1HD. Now that you have the gear to capture and control your video, you need to get it into a streaming video format. 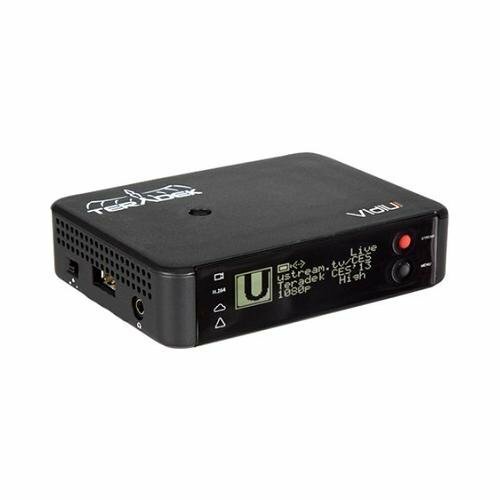 The Teradek VidiU is a hardware video encoder that takes a single HDMI video input and converts that video feed into a stream that can be sent to most live streaming providers (YouTube Live, Facebook Live, Livestream, UStream, etc.). I highly recommend using a hardware encoder like the VidiU over a computer with encoding software for a couple of reasons: reliability, stability, and cost. The VidiU is generally more reliable than a computer. There is no maintenance necessary and you don't have to worry about pesky software updates or crashes. The stream from the VidiU is also generally more stable than streams from underpowered computers. Converting video to a live streaming format takes quite a bit of real‑time processing, which many computers can have trouble doing over long periods of time. And lastly, the VidiU is $700, which is almost always considerably less cost than a decent computer and encoding software. IMPORTANT: I recommend a good, wired internet connection for live streaming. Streaming over wireless (Wi-Fi) will fail you at some point. To maintain a consistent stream, you need to have a minimum upload bandwidth of 3X the bandwidth of the stream itself. For instance, if you want to stream 720p59.94 at 1 Mbps (megabits per second), you need a consistent upload speed of at least 3 Mbps. 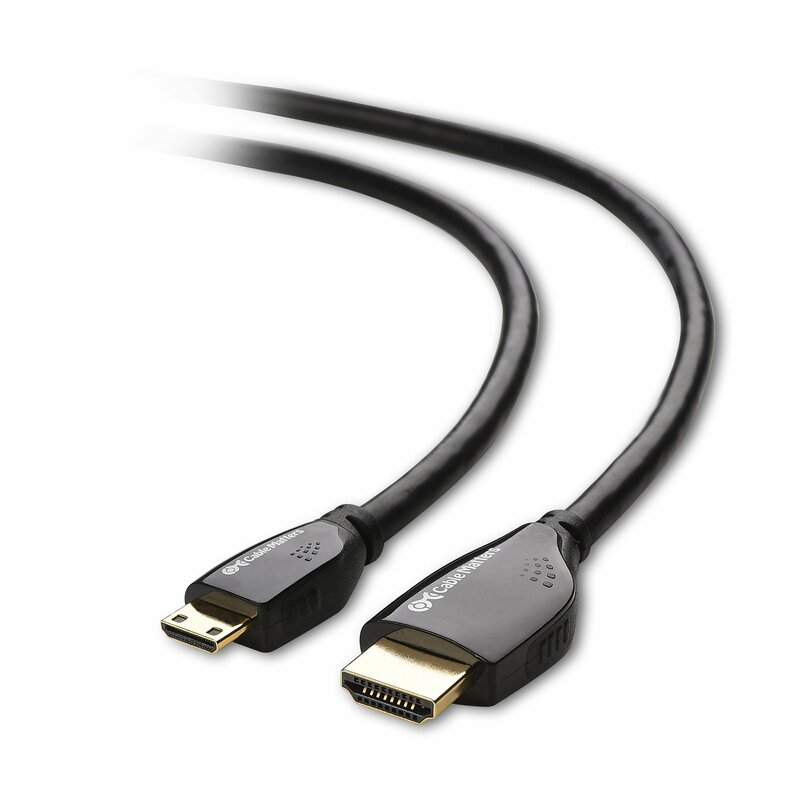 This converter is recommended when running HDMI distances more than 15'. It will also convert non-standard formats and frame rates to a standard broadcast format, which can often be necessary for getting computers and cheaper HDMI cameras into your video switcher. 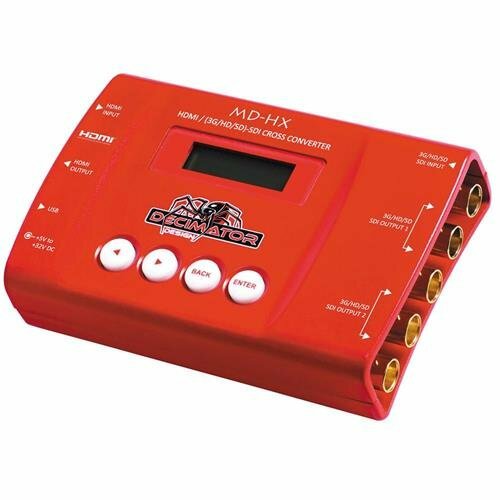 IMPORTANT: This is the cheapest HDMI/SDI converter that I recommend now. While there are hundreds of cheaper alternatives, this is the most flexible and reliable box I have ever used. Results may vary with other converters. 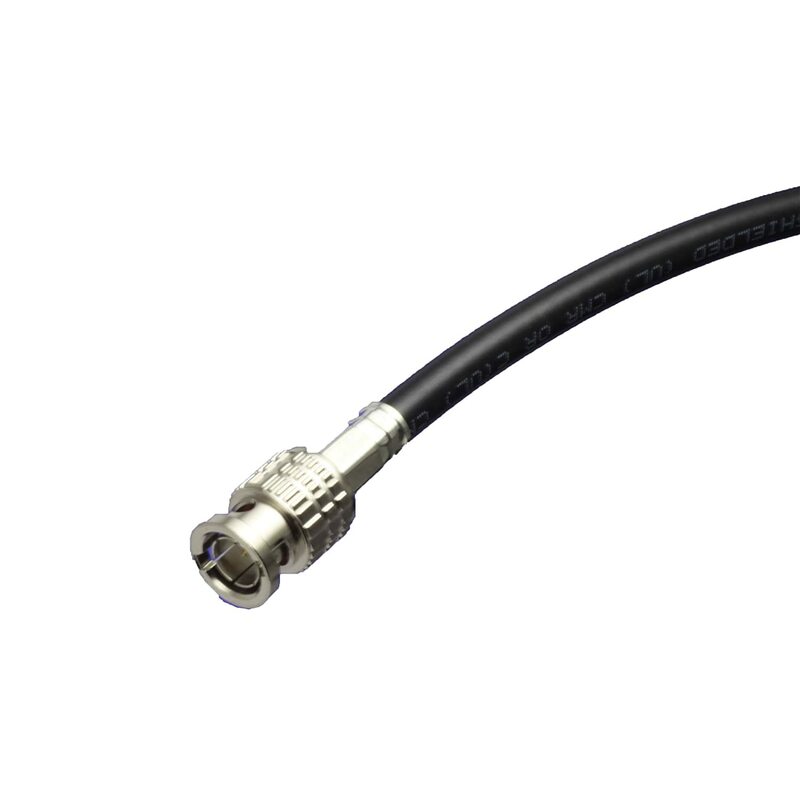 *Requires a RG6 SDI cable to run the signal to a switcher or another destination. 4 x (3G/HD/SD)-SDI outputs, that allow it to be used as a 1 to 4 distribution amplifier. Use this cable when running your camera signals more than 15'. Cables of various lengths are available. HD-SDI can typically be run 300' (100m) or more with no signal loss. Disclaimer: All prices reflected accurate at time of update. Prices subject to change.